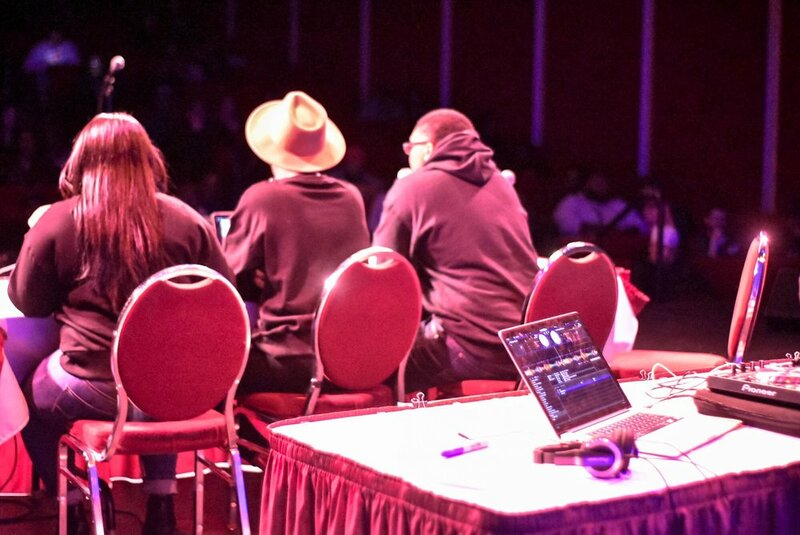 Hailing from Milwaukee, Wisconsin, these three young black voices say what's on their minds. Each host offers diverse perspectives and almost anyone can relate to topics presented which in turn creates an engaging podcast. Tune in to the baddest podcast in the land. New episodes every Monday! The YBO Podcast is looking to partner with local brands right here in our hometown of Milwaukee along with other brands across the globe. Each week our listeners are expanding and we want to find the right brands for our audience. 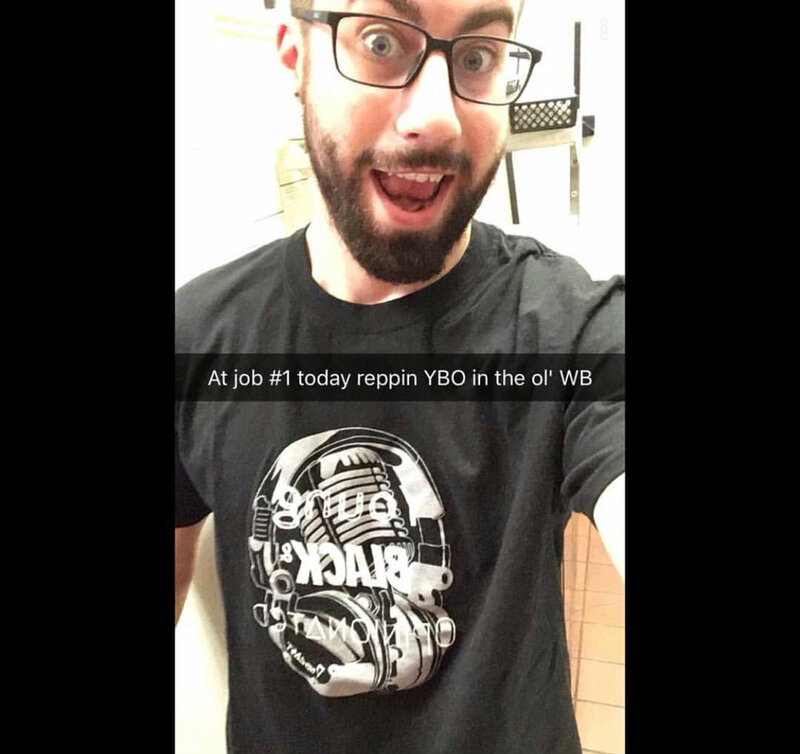 If you believe your brand is the perfect fit, please email us at ybopodcast@gmail.com.